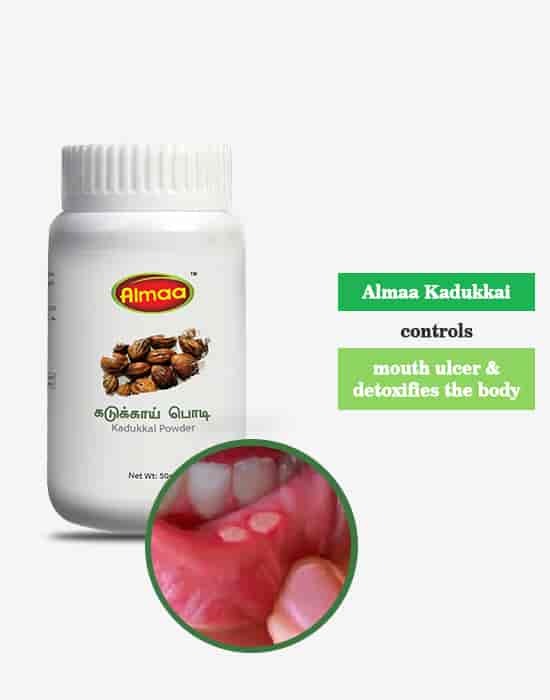 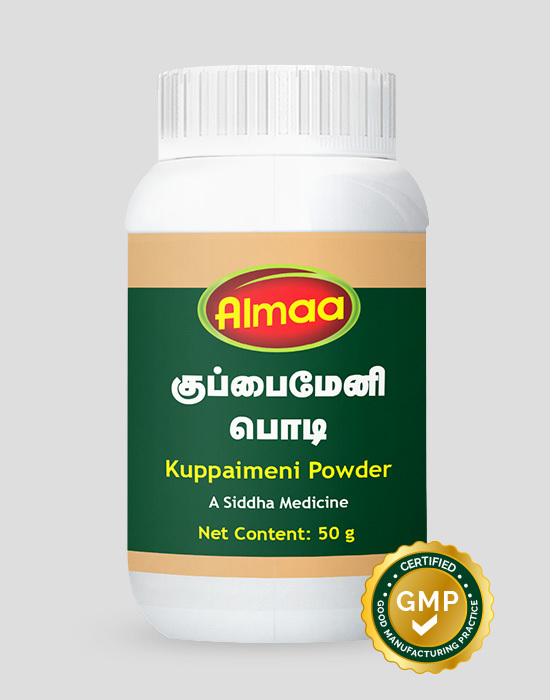 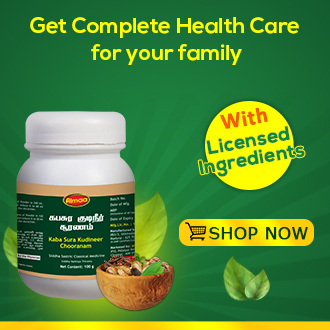 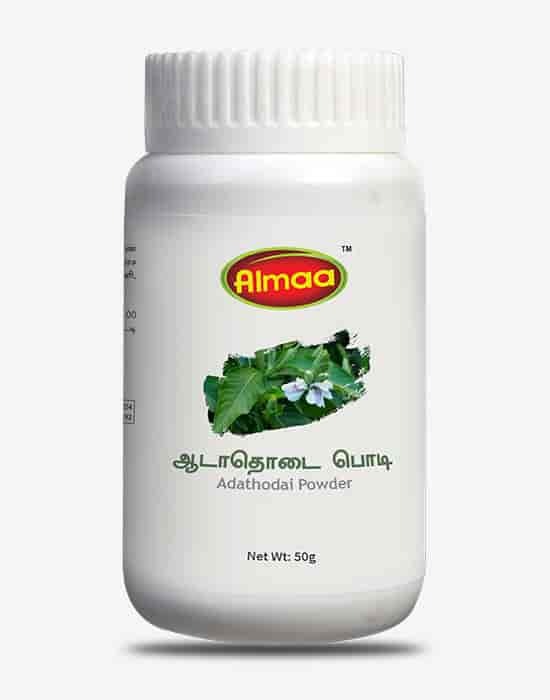 kadukkai maintains healthy digestion, relieves constipation, flatulence, cough, phlegm, strengthens nerves and boosts immunity. Improper digestion is the main cause for almost all ailments in the body. 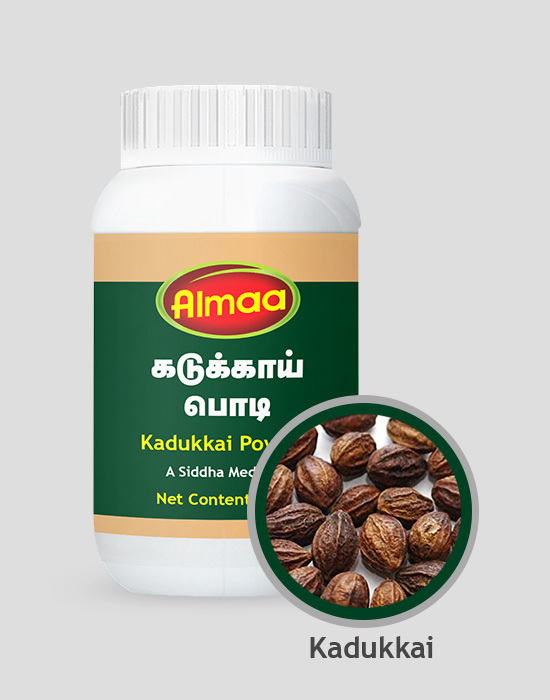 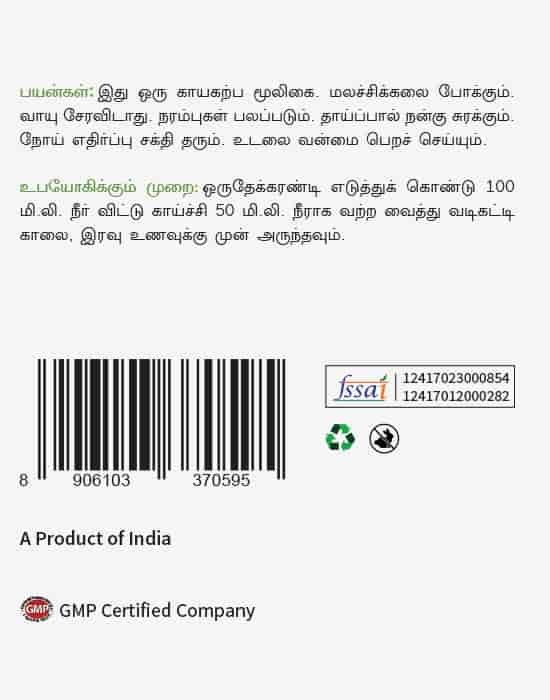 Daily intake of kadukkai maintains healthy digestion. 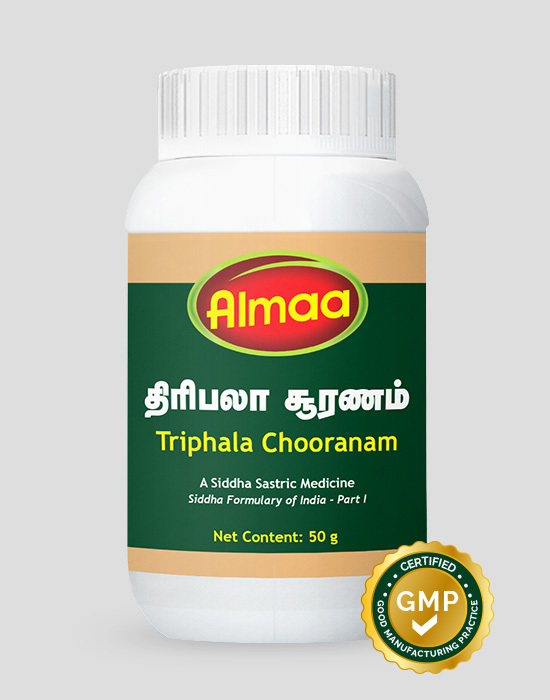 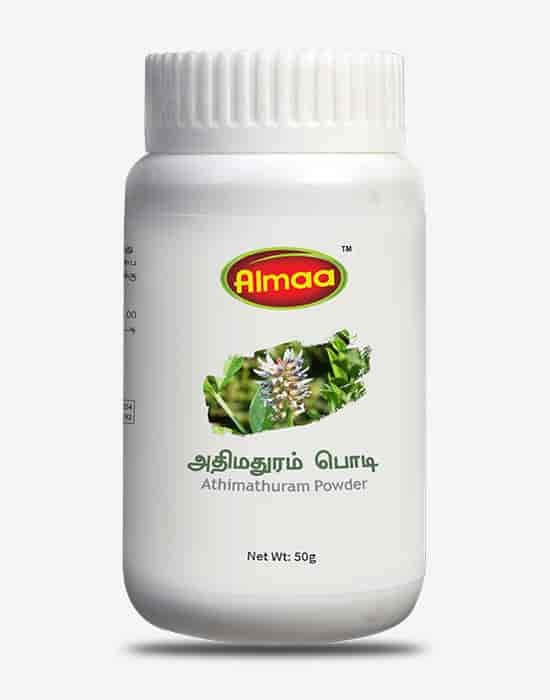 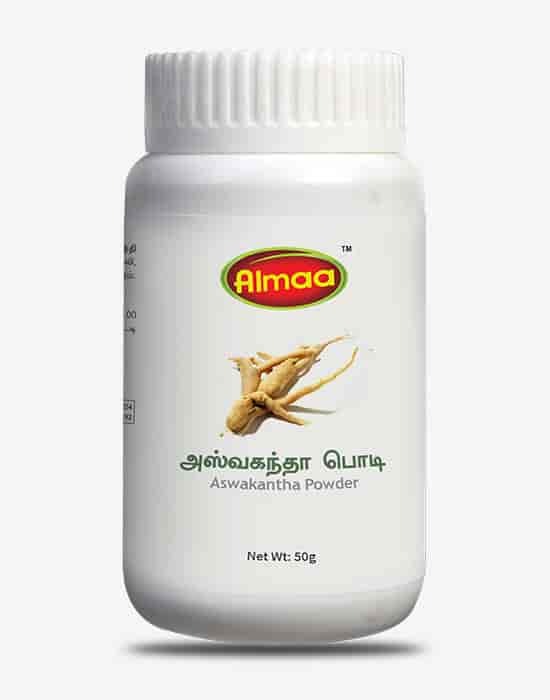 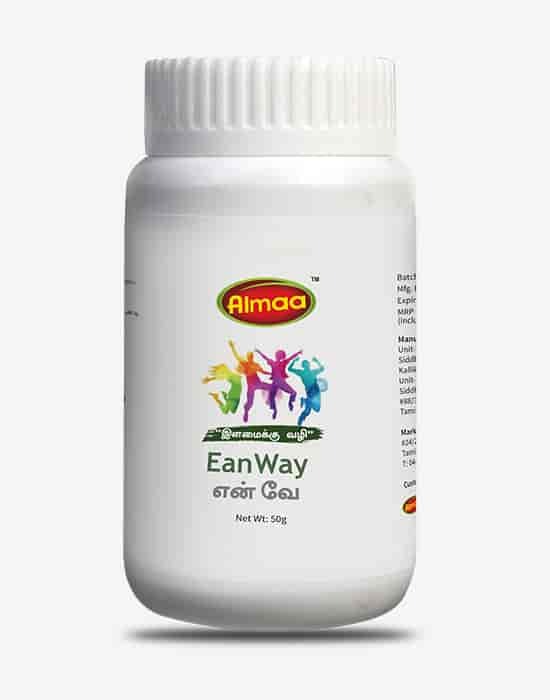 It relieves constipation, flatulence, cough, phlegm, strengthens nerves and boosts immunity.